It’s International Women’s Day – a day where we celebrate womankind and all their achievements. To commemorate the day, us guys and dolls and SLB PR decided to pick our ‘Shero’ and say why we love them dearly. 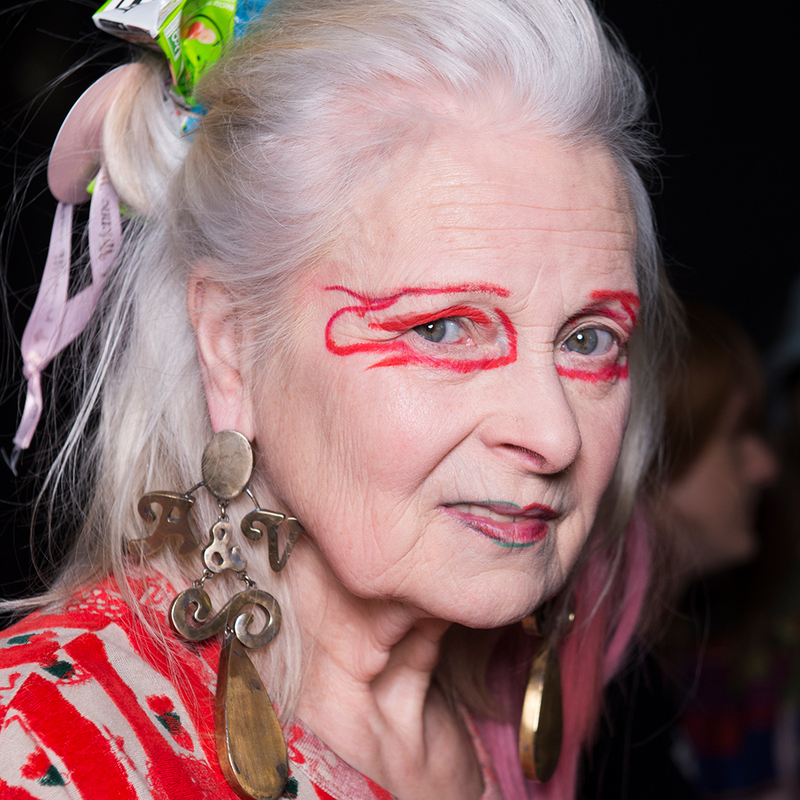 Four over four decades Dame Viv has been leading where others can only dream of following. Always disruptive and never afraid to speak she has been trailblazing since the 70s. As a woman who has always refused to tow any line we salute her; for her tireless campaigning of recycling and the environment we respect her and for her continued creation of the most fabulous, tailored fashion we love her. The queen of country, a living legend. Dolly permanently wears a smile and encourages others to do so too. She loves a rhinestone and a big wig – she’s the gay icon the world never knew we needed. 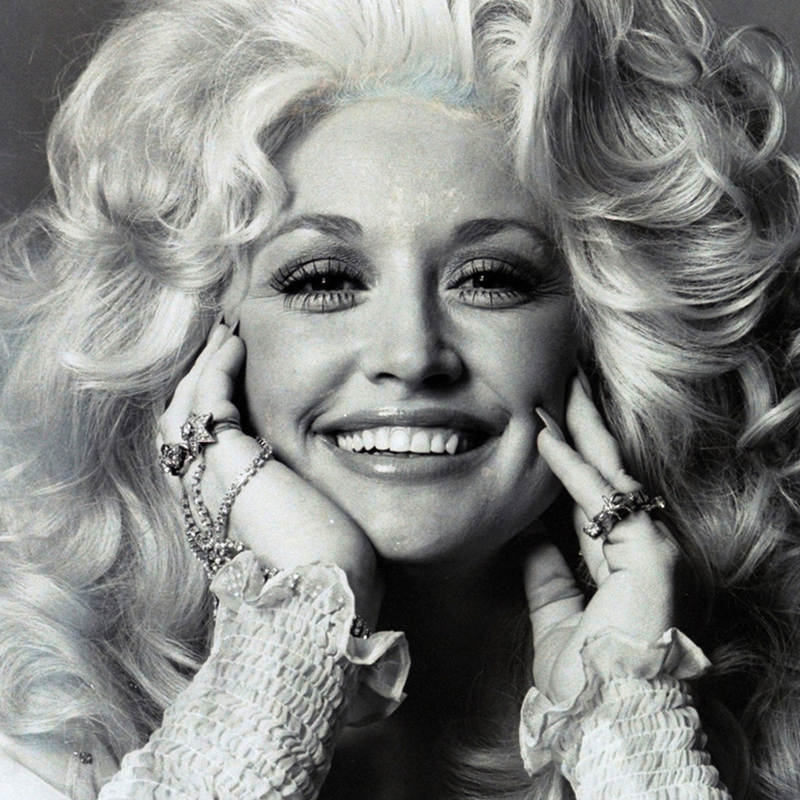 Dolly wrote “I Will Always Love You” win 1973 as a way of leaving ‘The Porter Wagoner Show’. She didn’t want to leave because she was unhappy, she just wanted to expand and share her music with a bigger audience and being the talent that she is, she knew the best way to do that was through song. Porter immediately burst into tears when Dolly sang him the song and said "Well, hell! If you feel that strong about it, just go on — providing I get to produce that record because that's the best song you ever wrote." If you don’t live under a rock, you’ll have recently heard about Selma’s multiple sclerosis diagnosis. MS is a chronic and usually very, very unpredictable nervous system disease that causes problems with vision, balance and muscle control, and is also two to three times more common in women. Selma revealled her disability to the world in an Instagram post of authentic gratitude dedicated to the woman who got her dressed, held her hand and kept her secret. n a day and age where loving yourself is being rammed down everyones throats from all angles, model, activist and contributing editor at Vogue, Adwoa makes it okay to not be okay - The founder of the amazing charity Gurls Talk an essential resource for young women (… and men). Adwoa has battled with, and talks openly about, depression, suicide and addiction to get to where she is today and founded Gurls talk, that she describes as her lifelong project, to give young women the platform to discuss issues such as, addiction, depression, sexuality, body image, equality and relationships that she didn’t have. Matel have had the same idea as me and have this week recognised Adwoa as their shero too! Unveiling her as the newest Barbie doll to celebrate International Women's day and their 60th anniversary. There are so many incredible women to choose from, who inspires you? Let us know!